I've been waiting for this book for years. 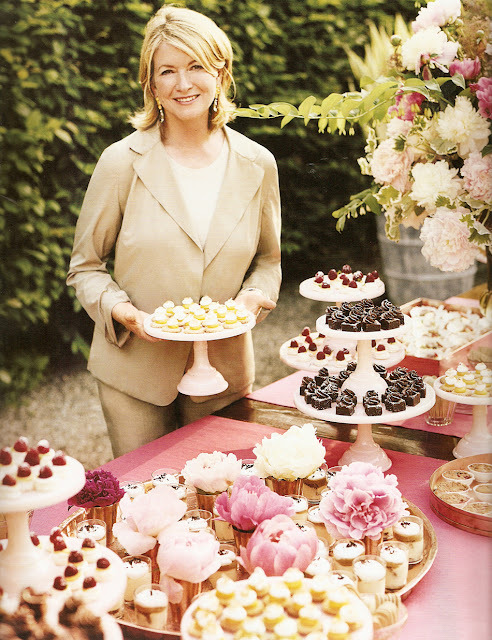 Ever since Martha first mentioned that she was working a new book about entertaining in 2007, my interest has been irreversibly piqued. 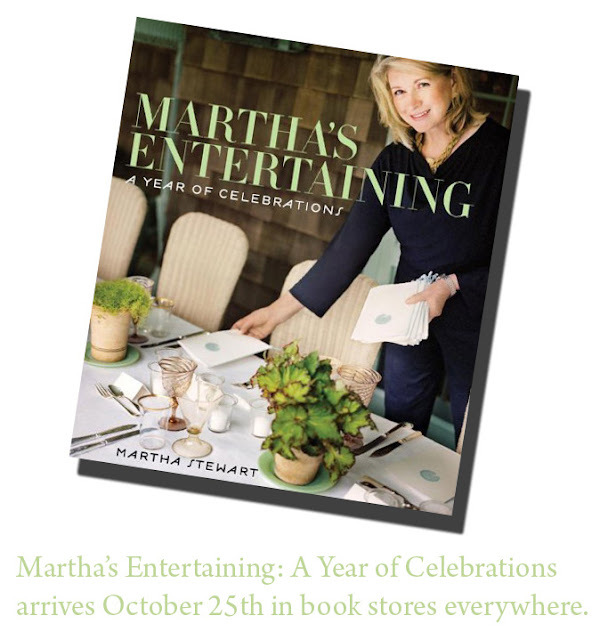 Martha's Entertaining, A Year of Celebrations promises to be Martha Stewart's most personal and enchanting book to date, filled with new recipes and beautiful photographs of her homes on Long Island, in Maine and Upstate New York. Written entirely by her (with recipe development from her personal chef, Pierre Schaedelin) the book presents Martha's unique vision throughout 432 glossy pages, all bound in hardcover, coffee-table format. It is going to be classic Martha - the Martha many of us were first introduced to in 1982. Timeless, elegant and sophisticated. 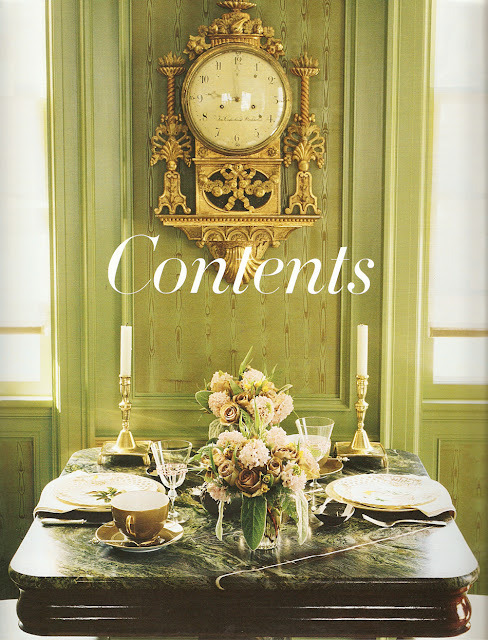 I just so happen to have a copy of a press catalog that was issued filled with beautiful photographs from the book, as well as a table of contents. I wanted to share some of the highlights with you, for the sake of enticement and anticipation! The contents are arranged by time of day, not by season or occasion, which is a genius and practical way to present recipes and ideas for various gatherings. 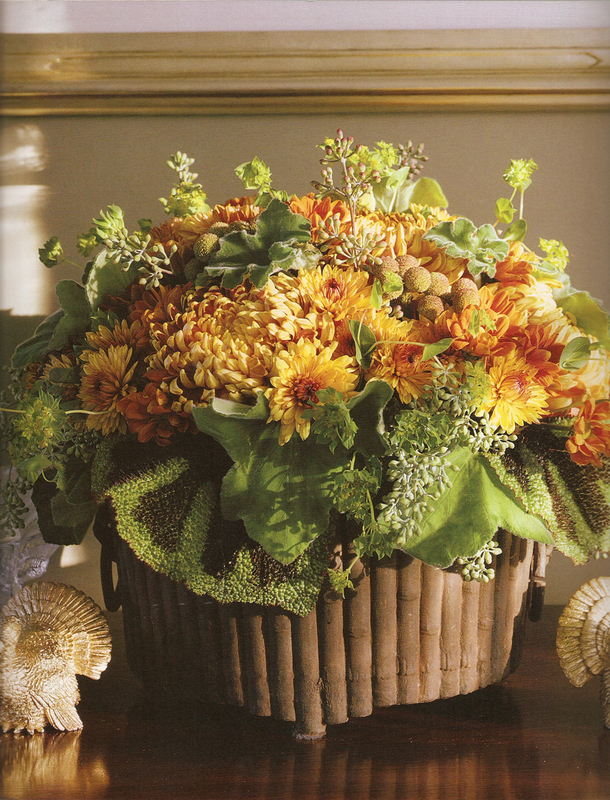 An autumn arrangement made by Kevin Sharkey at Bedford. He lined a very old fine cast-iron container with plastic, then filled it with chrysanthemums, begonia leaves, scented geraniums, Bupleurum and eucalyptus. The gilded turkeys were made of a composite material covered with gold leaf. 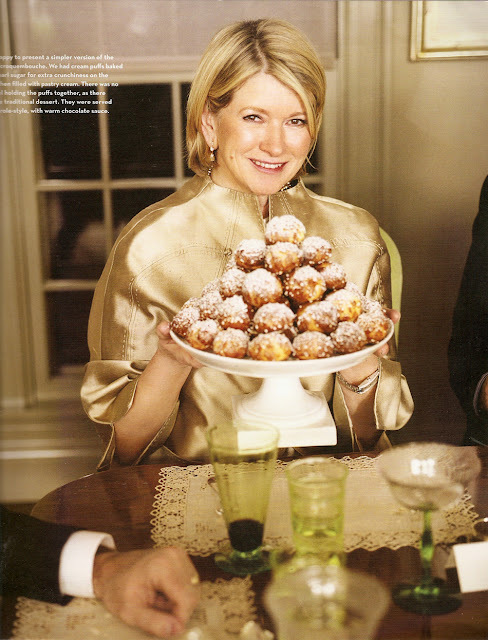 "I was happy to present a simpler version of the classic croquembouche," Martha writes about her holiday dinner party at Bedford. 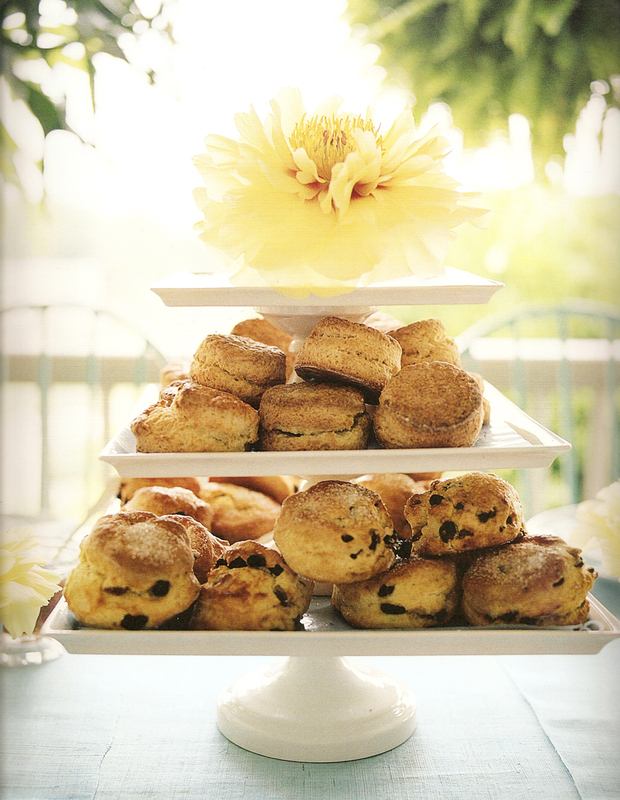 "We had cream puffs baked with pearl sugar for extra crunchiness on the crust, then filled with pastry cream. There was no caramel holding the puffs together, as there is in the traditional dessert. They were served profiterole-style, with warm chocolate sauce." Promotional spots for the book: the Today Show, The Ellen Degeneres Show, The Tonight Show with Jay Leno, Dedicated entertaining programming on the Hallmark Channel, major promotion on The Martha Stewart Show, Martha Stewart Living magazine, on Martha Stewart Sirius Satellite Radio and at MarthaStewart.com. National book tour: New York City, New York Metro area, Los Angeles, San Francisco, Chicago, Kansas City, Dallas, Houston, Washington D.C., Philadelphia and more to be announced. November can't get here soon enough! Much like you, Andrew, I've been waiting for this book for a long, long time. Me too! I can't wait for the book but it's £40 in the UK and very expensive. I hope it lives up to expectations. Thanks for the preview Andrew. Finally! This is the book I've been waiting for. I see the list of cities she will visit and I missed out on one of the last times she was in town at Williams Sonoma (I think) for either the Homekeeping Handbook or the Dinners at Home. What's the best way to see what her book tour schedule will be? I always find out too late for her and other authors when they are in town. Oh, btw, do you have any advance info on Whateverland by Alexis and Jennifer? I've been wondering how promotion will roll-out since they don't host the radio show together any longer. I still find copies of MS books in used book stores and fund raising events. This is when I buy the book. As a subscriber to the magazine you often see the pictures there too. I know the first issue of weddings published the wedding cake she baked with Julia Child - however it was not a production as the PBS series execution . How are her hallmark ratings?